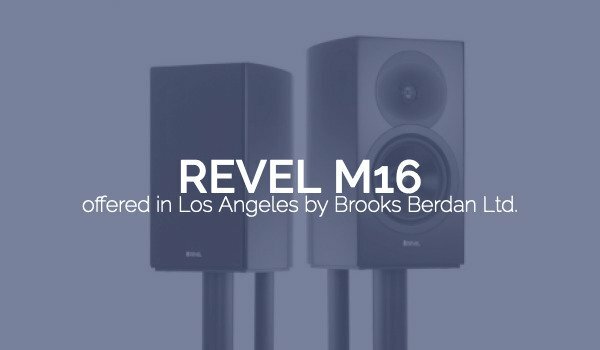 Revel M16 – Brooks Berdan Ltd. 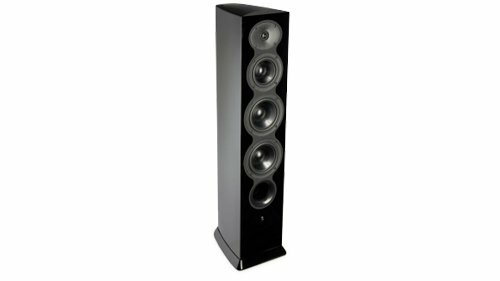 The M16 is a true full range 2-way 6.5” bookshelf that features a small footprint and elegant design. 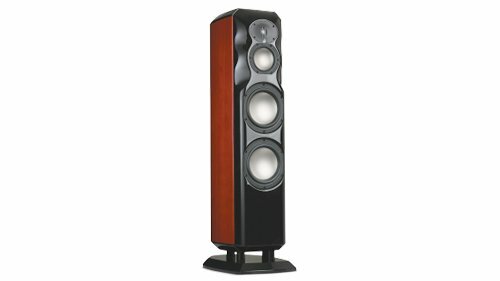 It will deliver an impressive combination of wide frequency range, uncompressed dynamic range and low distortion across the entire audible spectrum. 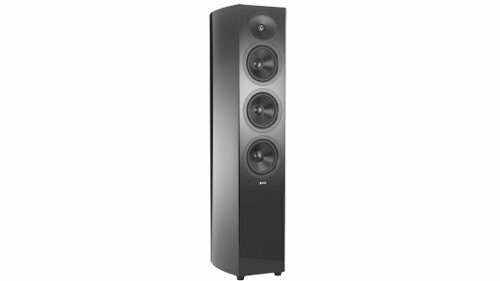 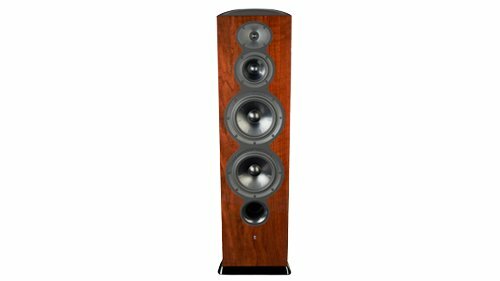 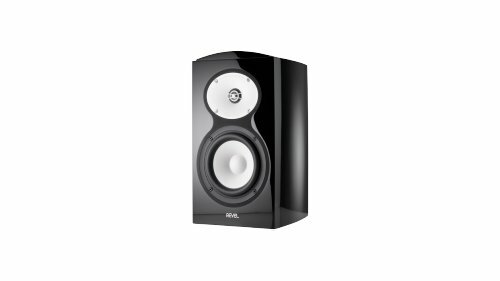 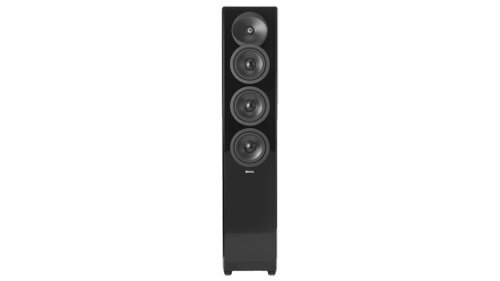 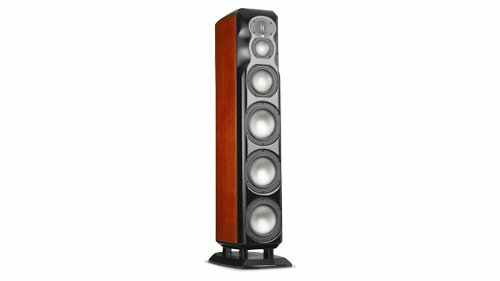 High frequency response is supported by 1 inch aluminum dome tweeters that were derived from Revel’s Performa3 series. 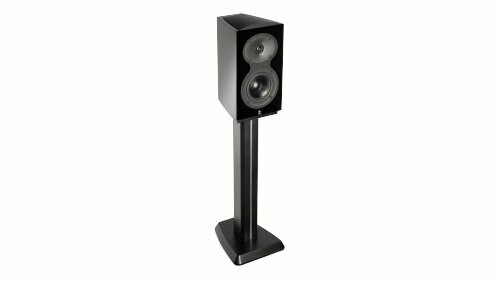 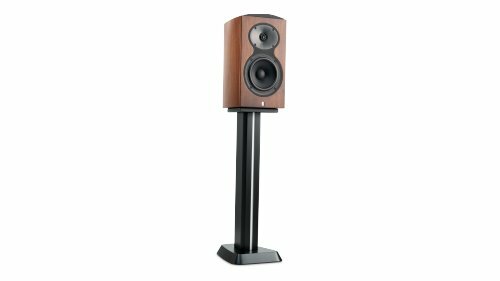 Low/Mid range frequency response is supported by 6.5” Aluminum cone woofers featuring low-distortion motor-structures for greater clarity and accuracy with improved sensitivity and output capability. 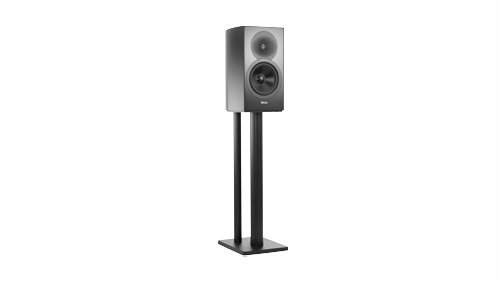 The patented wave guide design improves tweeter to woofer blend and significantly improves off-axis response for consistent performance over a wide listening area. 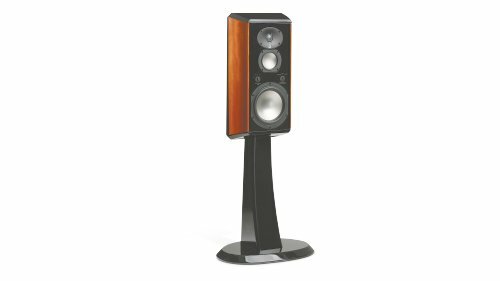 In doing this we sacrificed no details by making sure no fasteners were visible allowing the speaker to show enhancing smooth lines of the cabinet and magnetically attached grilles. 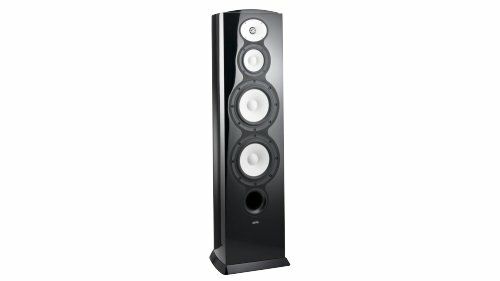 To finish the enclosure we selected high gloss black and white finishes to highlight the features of this beautiful speaker.